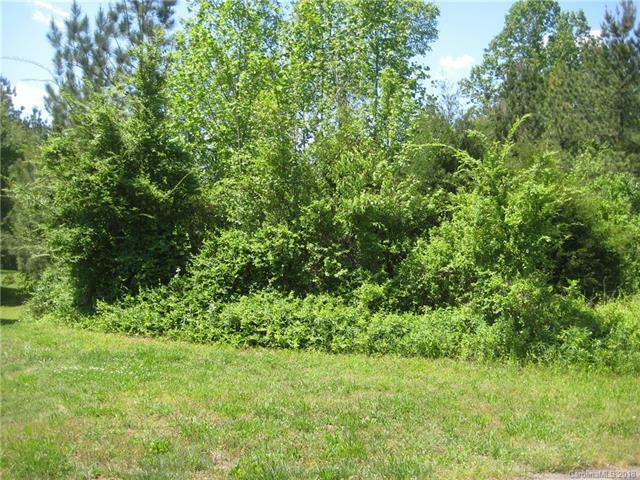 Beautiful 2 acre cul-de-sac lot to build your dream home on. Neighborhood of all custom built homes. Rare find, don't miss this one!